Do you love photography and seek a place to learn more skills, improve your photography, and meet like minded people? 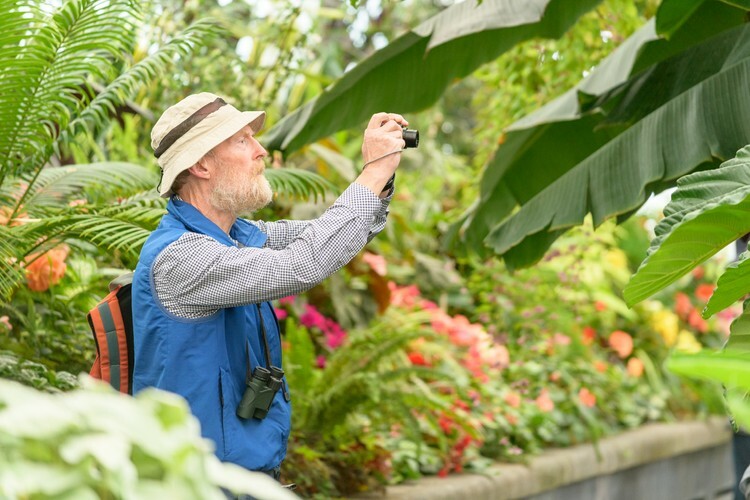 On 24th October 2018 a photo walk to celebrate the 150th anniversary of the Wellington Botanic Garden and the Fresh Shoots photo competition (www.excio.io/freshshoots) will take place. Led by a professional photographer there will be a mini-workshop followed by a photo-walk around the garden. We will start from the entrance of the Treehouse at 5:30pm. Please note that we are also running a young adults version of the event for 14-18 year olds on the 10th October at 2pm.